Grandmothers often pass on traditional, tried and tested remedies of various things to younger generations. These are adopted and used by many and it’s unlikely to go wrong with a time-honoured technique, for they work well in both sickness and health. It’s a treasure to have access to solutions that are not only easy and affordable but also have been crafted with knowledge, wisdom and love. Below are some beauty secrets from an Indian grandmother’s goodie bag, which will save you a trip to a salon and bring various compliments your way. Say Hello To Haldi: Indian weddings have an entire ceremony dedicated to the beautification of the bride and the groom using this herbal plant. Turmeric or Haldi known for its medicinal properties is also a natural cosmetic. 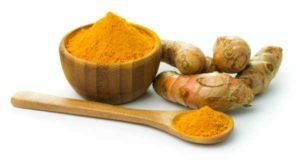 For the ones who are blessed with oily skin which glows of grease and has pimples, the turmeric face-pack is an affordable and quick treatment. Add a few drops of water and fresh lemon juice to turmeric powder and apply it on the affected area. After a few minutes, wash it with cold water. Make and use this face-pack as and when required and see its wonders. It also helps in fighting dullness and stretch marks. 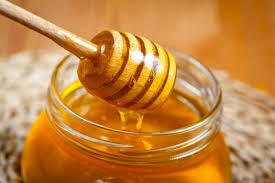 Here’s The ‘Honey’ You Need: Just don’t pour it over pancakes or shakes; apply it on dry skin, either directly or by mixing it with water or milk. Honey is full of antioxidants and will get you a softer and glowing skin. You can also make it into a face-pack by mixing it with banana and lemon juice or into a scrub by using it with chick-pea flour (used commonly in Indian homes). After applying these remedies, punched with raw honey, you wouldn’t have to spend extra time moisturising. Go Green: Basil (Tulsi) and Indian lilac (Neem), are the two plants which can be found in many Indian households. Tulsi, also known as Holy Basil, is worshipped by many and it is used for warding off common ailments and strengthening immunity, fighting bacterial and viral infections and curing many skin problems! 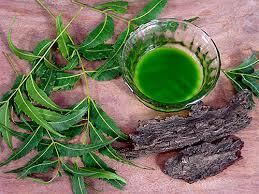 Neem too acts as a natural astringent and is fantastic for vanishing pimples and their marks. Take leaves of either of the two, crush them and mix them in milk or rose water and you have your good-to-go green mask. 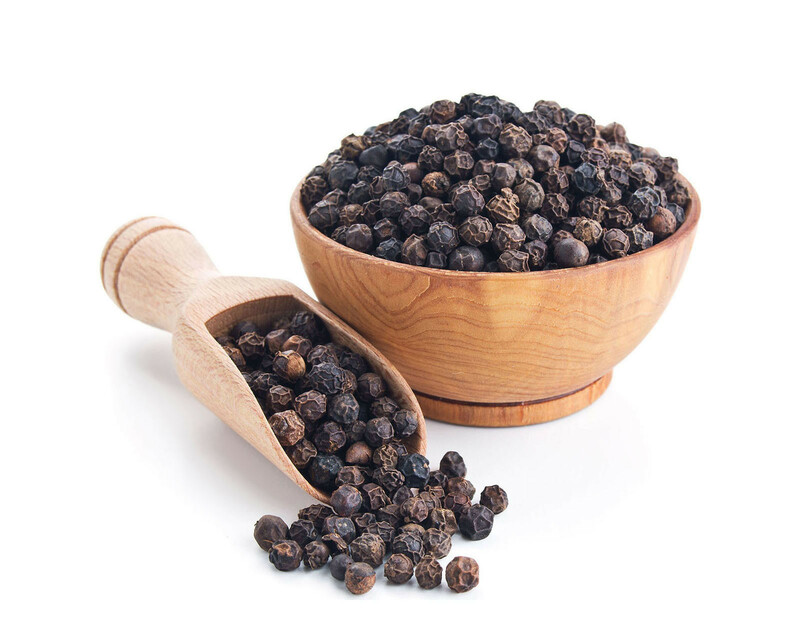 Ban Blemishes With Black Pepper: Ouch! That’s what we said when we heard of applying pepper on our face. But, this aromatic spice, which has antibacterial properties, can help you get rid of blemishes, pimples and black heads. You can also scrub away dead skin and bacteria with it. Mix some grounded pepper with yogurt and apply gently on the desired area. Just keep it away from your eyes else you might land up saying ‘Ouch’, like us. 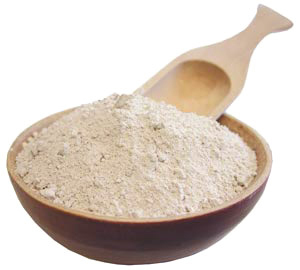 Fuller’s Earth: Known as ‘Multaani Mitti’ in India, the powder works well on tanning, dullness and pimples. Mix it with some lemon juice/tomato juice/fresh cream/turmeric powder and add normal or rose water to make a face-pack. Choose ingredients according to your needs. You can use it daily or whenever you wish to, this magic-mud has no side-effects. Indians don’t have to go far looking for beauty products. They can take care of their aesthetic needs by using ingredients from their kitchen and many-a-times, plants from their gardens. These home grown remedies are not only about knowledge or wisdom, but also about creativity. Enjoy them.